A private partnership devoted solely to asset management. Our aim is to produce superior long-term performance for our investors and provide exceptional client service. 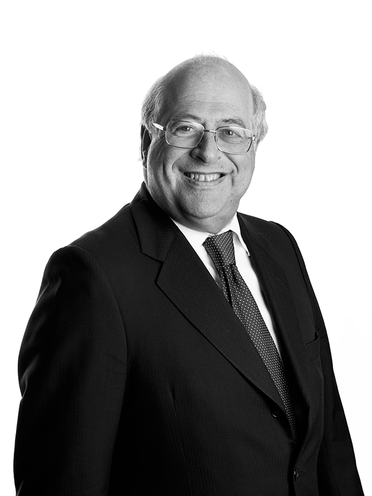 Tim Tacchi founded TT international in 1988, initially managing European equity long/short money. Two years later we began managing our first active international equity account and thus the basic structure of the firm took shape. Into our third decade, and TT International now manages many billions of dollars in a broad product suite for sophisticated institutional investment clients across the world. While headquartered in London, we have an investment research office in Hong Kong and an office in New York specialising in marketing and client servicing. Genuine active management is our raison d'être. Everything we do – without exception – aims to produce attractive returns for investors. To achieve this, we are structured as a private partnership. This aligns our interests with clients and enables us to award equity in order to attract leading investment professionals. To further align our interests, both partners and employees invest their own assets alongside those of our clients. Moreover, we believe that investment performance suffers from diseconomies of scale if assets under management grow too large. We therefore maintain our size advantage for clients by limiting the available capacity in all of our funds. 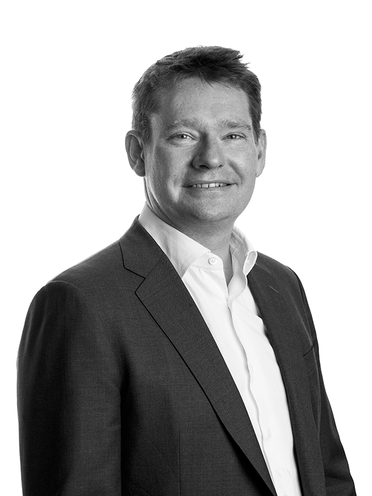 Tim is TT’s Founding Partner, Chief Investment Officer, and Portfolio Manager of TT’s Global Macro Fund. In addition to this, he chairs the firm’s regular ‘What Time Is It?’ meetings that help formulate our top-down views. 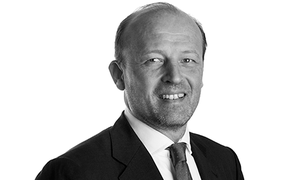 Prior to founding TT in 1988, Tim was an Investment Director at Fidelity International, where he focused on UK and European stock selection. Tim graduated with an MA from the University of Oxford. Read some of Tim Tacchi's articles and insights in our 'What We Think' section. Mustafa is an Analyst for the TT Event-Driven Fund. 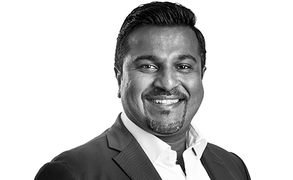 Prior to joining TT, Mustafa worked at Decca Capital where he was a senior analyst focused on credit and leveraged equities. 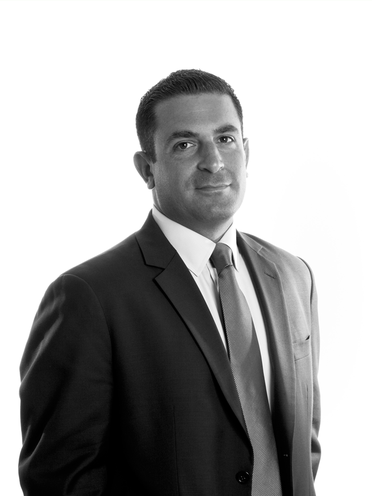 Prior to his experience at Decca Capital, Mustafa worked for Pine River Capital where he was a Senior Analyst. Mustafa started his career at Edoma Capital where he was an Investment Analyst and Credit Trader. Mustafa received an MBA from the London Business School and a BA in Economics & International Studies from Brandeis University. Austin is a Partner and until July 2017 was TT’s General Counsel. He now advises the firm on major legal matters. Prior to joining TT in 2000, Austin was a Director at Westdeutsche Landesbank and Head of Group Compliance at Standard Chartered Bank. Austin graduated from the University of Oxford with a BA and a BCL. 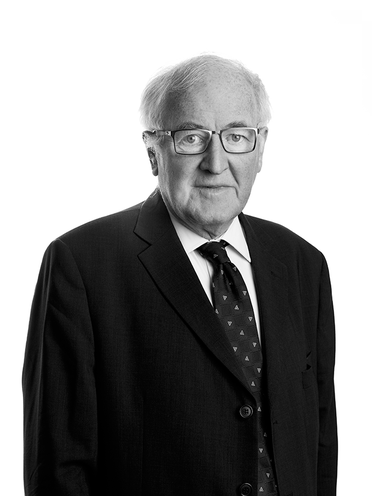 He is a barrister and a Bencher of the Middle Temple. 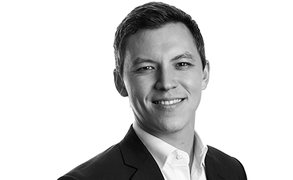 Nick Carlon transitioned from TT’s dealing desk to become a Junior Analyst on the Emerging Markets team. 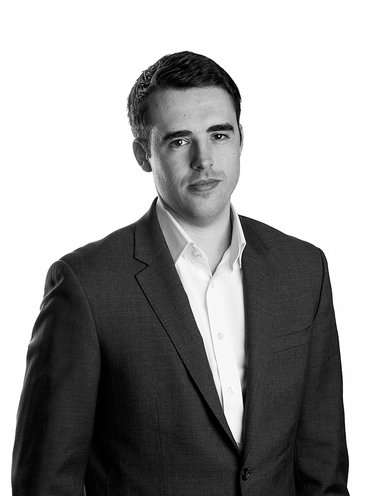 He works closely with Partner/Senior Analyst Harry Thomas on our LATAM/EMEA research efforts. Nick joined TT in January 2016, having graduated from Oxford University in 2013 with a BA in Economics and Management. Mark is a Senior Analyst for the TT Event-Driven Fund. Prior to joining TT, Mark worked at Chenavari where he was a Senior Analyst in the distressed debt team. 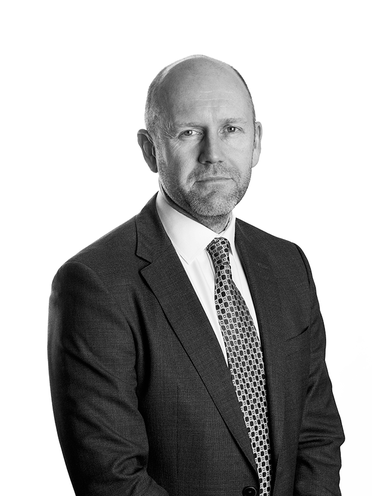 Mark had previously worked at Barclays as a Director on the Distressed Debt desk, having spent over 8 years at Deutsche Bank as a Vice President in the Leveraged Loan & Distressed Products Group. Prior to joining Deutsche Bank, Mark worked as a Credit Analyst at CIBC World Markets, having started his career as an Analyst in the investment banking division of JP Morgan. He received an MBS from University College, Dublin and a BComm from University College, Cork. Graham is a Partner and TT’s Chief Financial Officer. 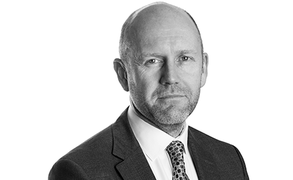 Prior to joining TT in 1998, he was an Associate Director at AIB Govett Asset Management Limited. 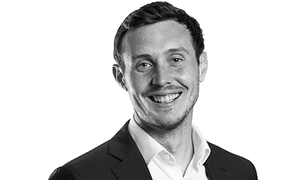 Graham graduated with a BA from Middlesex University and is a qualified Chartered Accountant. Based in our New York office, Greg is Co-Head of Global Sales and is responsible for business development in North America. Before joining TT in 2016, he worked as a Senior Vice President on the Institutional Team at First Eagle Investment Management. Greg earned a B.S. in Marketing from the University of Scranton. 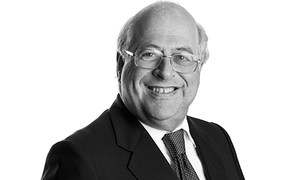 David is a Partner and Senior Business Advisor. 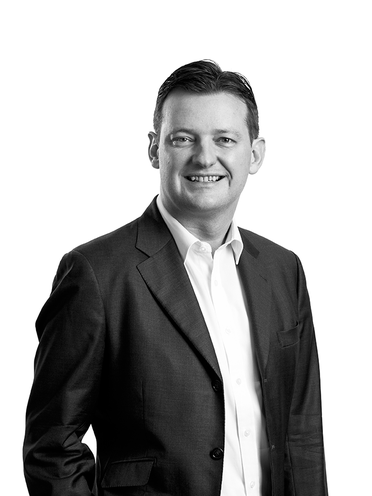 Before joining TT in 1998, David worked for UBS Warburg and its predecessor companies. He held various roles including responsibility for the bank’s Russian and South African operations. David holds an MA from the University of Cambridge. 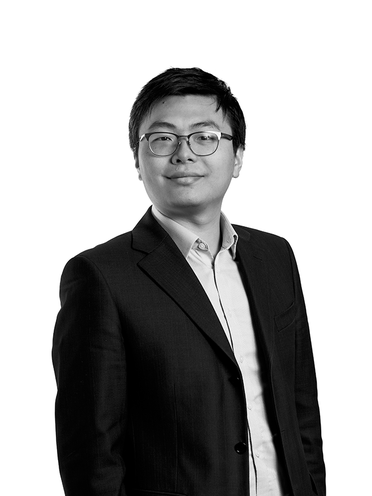 Edward Choi is a Senior Asia Analyst and member of TT’s Ideas Factory. Before joining TT, he was an Associate at Bain Capital. Edward achieved his MBA at The Kellogg School of Management. He graduated with a BSc from Cornell University and is also a CFA Charterholder. Ed is the Lead Portfolio Manager of the TT Event-Driven Fund. 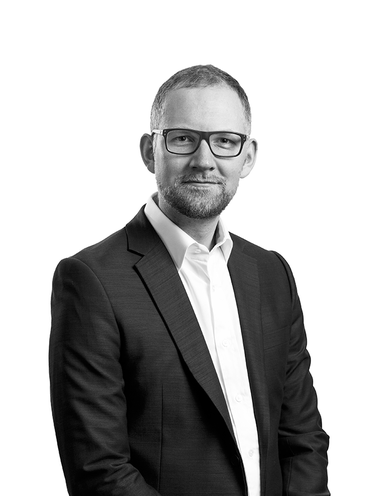 Prior to launching the fund, he spent 8 years at Davidson Kempner where he was a partner and managing director responsible for managing an event-driven portfolio focused on European and Asian opportunities. Ed was also responsible for founding and running Davidson Kempner’s Asian business from 2010-2014. Prior to joining Davidson Kempner Edward worked for Deutsche Bank’s Special Situations Group and Ivy Asset Management, having started his career as an investment banker at JP Morgan. Ed received an MA in Oriental Studies from the Wadham College at Oxford University and is a CFA Charterholder. 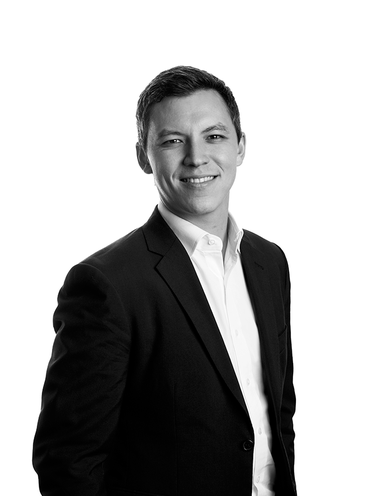 Sebastiaan is a Portfolio Manager of our Global Emerging Markets Strategy. As a member of TT’s Ideas Factory, he is responsible for providing investment ideas across all of our Emerging Market strategies. Prior to joining TT in 2010, he was Head of Emerging Markets at Fideuram Asset Management. Sebastiaan graduated from Erasmus University, Rotterdam, with an MSc in Business Economics. He is also a CFA Charterholder. Adrienne is a Partner and Financials Analyst. As a member of TT’s Ideas Factory, she is responsible for providing investment ideas across all of our European strategies. 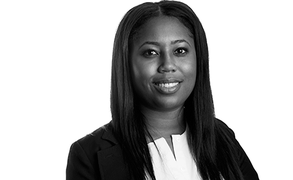 Before joining TT in 2012, Adrienne spent 13 years with UBS in various roles including Analyst, Specialist Sales and Portfolio Manager. Adrienne graduated from the University of Cape Town with a B Business Science in Finance & Economics and also holds an honours degree in Journalism from the University of Stellenbosch. Read some of Adrienne Giliomee's articles and insights in our 'What We Think' section. 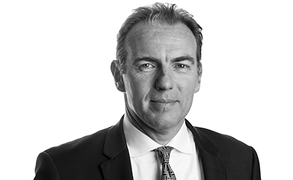 John is Co-Portfolio Manager of the TT Mid-Cap Europe Long/Short Fund. Before joining TT in 1998, he was Deputy Head of Global Equity Syndication and Head of European Proprietary Trading at UBS. John graduated with a BA from the University of Cambridge. Saurabh is a Credit Portfolio Manager for the TT Event-Driven Fund. Prior to launching the fund, Saurabh worked for Hadron Capital, where he was a Portfolio Manager focused on European credit. 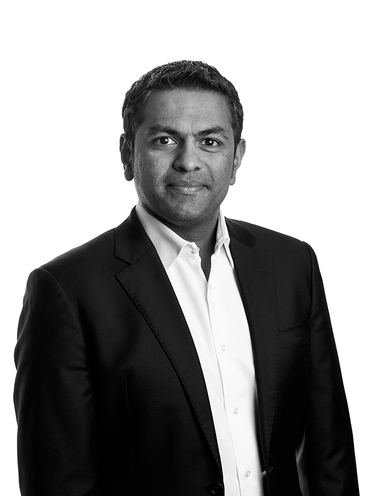 Prior to joining Hadron Capital Saurabh worked for Credit Suisse in NY where he was a vice president within their leveraged finance business. Saurabh started his career working as a consultant for Deloitte. He received an MBA from the University of Chicago and a BS in Electrical Engineering from the Indian Institute of Technology.  Daniel is an Energy Analyst and member of TT’s Ideas Factory. Before joining TT in 2015, he was an Analyst on the European Equity Team at BNP Paribas. Daniel graduated with a BA from the University of Oxford. 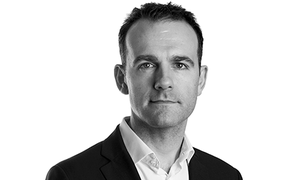 David is Co-Portfolio Manager of the TT Mid-Cap Europe Long/Short Fund. 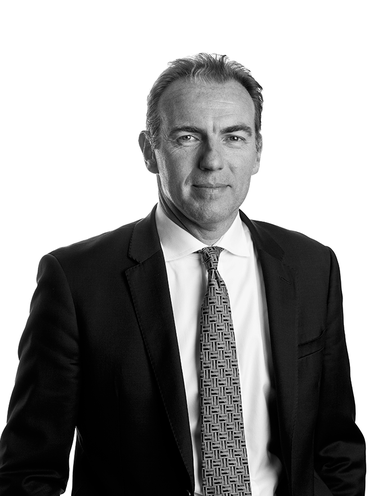 Before joining TT in 2004, he was Co-Head of Pan European Mid- and Small-Cap at UBS. David graduated with an MA from the University of Cambridge. 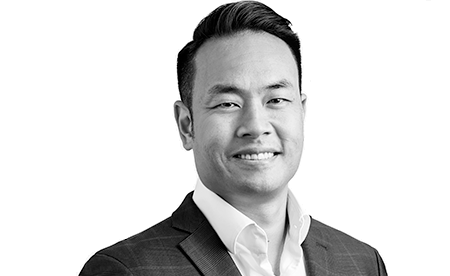 Based in our Hong Kong office, Jason is responsible for Relationship Management and Business Development in the distribution channels in Asia. He joined TT in 2011 after graduating from the University of Leeds with a BA in Economics and Management and achieving an MA in Business Economics from Kingston University. 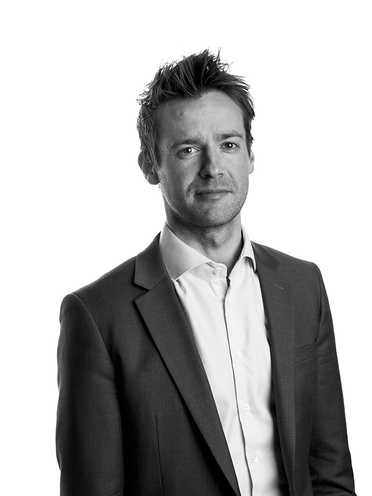 Rob is a Partner, Co-Portfolio Manager of our Global Emerging Markets Strategy, and Lead Portfolio Manager of our Emerging Markets Unconstrained Strategy. 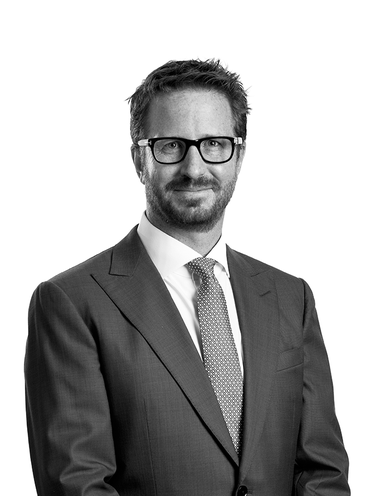 Before joining TT in 2011, Rob worked at Pictet Asset Management, where he was most recently Head of Latin America, having been Senior Portfolio Manager for Emerging Markets. Robert has a BA from the University of Oxford, as well as an MA (Distinction) and a PHD from the University of East Anglia. He is also a CFA Charterholder. 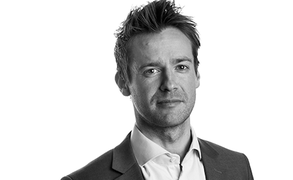 Read some of Rob James' articles and insights in our 'What We Think' section. Mike is an Investment Strategist with almost 30 years’ industry experience. He is a member of our Ideas Factory and works with all our investment teams, helping to develop our top-down strategy. 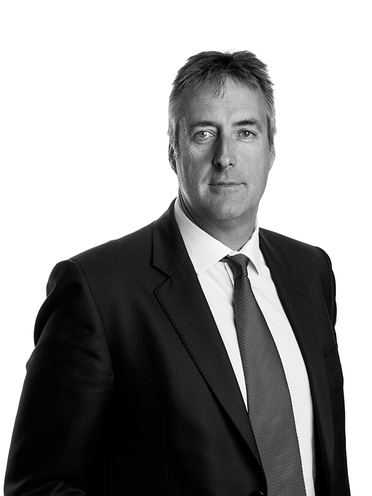 Before joining TT in 2014, Mike was Chief Investment Officer at Premier Asset Management. Prior to that, he was Head of Global Equities at Aviva Investors. Mike holds a BA from Oxford Brookes University. 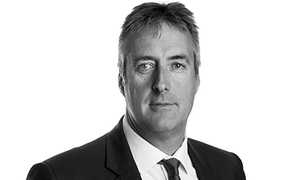 Read some of Mike Jennings' articles and insights in our 'What We Think' section. Marco is a Partner, Portfolio Manager of our China Focus Equity Strategy, and a member of TT’s Ideas Factory. Before joining TT in 2013, he was in the Asian Equity Team at Manulife Asset Management. 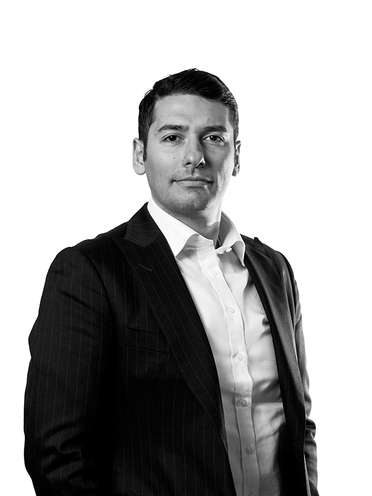 Marco graduated with a BBA from Wilfrid Laurier University and is also a CFA Charterholder. Read some of Marco Li's articles and insights in our 'What We Think' section. 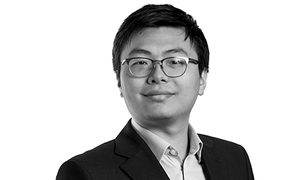 Yan Li is a Research Analyst providing healthcare sector coverage for our European and Active International portfolios. Before joining TT in 2018, Yan was a Pharmaceutical Equity Research Analyst at Citigroup under experienced mentor, Andrew Baum. He obtained a 1st class degree in Chemical Engineering from Cambridge University, before qualifying as an ACA at PricewaterhouseCoopers in London. Eric is a Partner and TT’s Chief Operating Officer. 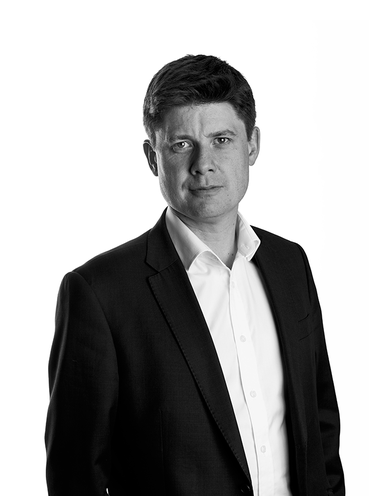 Prior to joining TT in 2013, Eric worked in a number of different roles at F&C Asset Management, most recently Chief Risk Officer. Based in our Hong Kong office, Matthew is a Partner with responsibilities for the firm's Asian business and is Co-Head of Global Sales. Before joining TT, Matt worked as a Director at Wellington Management Company in Boston, Sydney and Hong Kong. He holds a Finance & Accounting Diploma from Harvard University and a BComm from Deakin University. Tancredi is responsible for business development for the TT Event-Driven Fund. 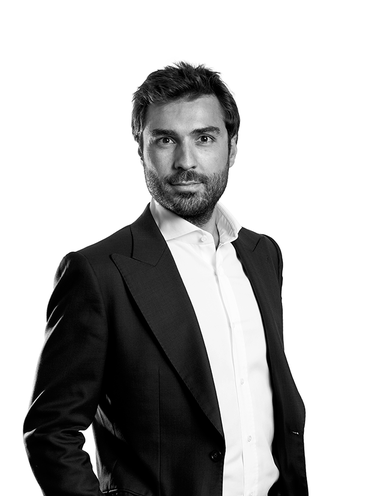 Prior to joining TT, Tancredi worked at Ronit Capital where he was responsible for business development. 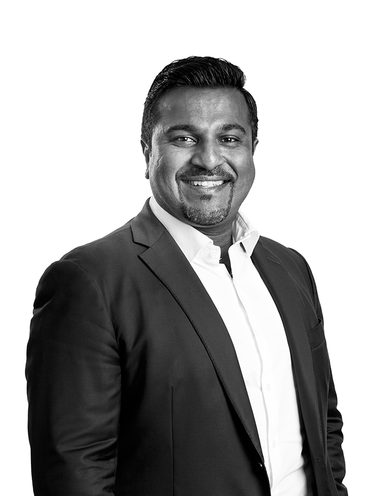 Prior to joining Ronit, Tancredi worked for EIM (now part of Gottex Asset Management) where he was a Hedge Fund Analyst and Assistant Portfolio Manager. 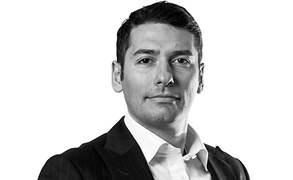 Tancredi started his career at AdviCorp as a European High Yield Credit Analyst. Tancredi received a BA in Business & International Relations from London Metropolitan University. Penelope is responsible for business development for the TT Event-Driven Fund. Prior to joining TT, Penelope ran marketing & investor relations for Makuria Investment Management. Penelope had previously worked at Deutsche Bank as a Director in the Hedge Fund Capital Group for over 10 years, having joined from the private wealth management group of Merrill Lynch. Penelope started her career in the fixed income division at Goldman Sachs. She received an MA in Classics from the University of Oxford. 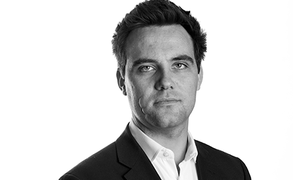 Jack Miller is Assistant Portfolio Manager of the TT Mid-Cap Europe Long/Short Fund. 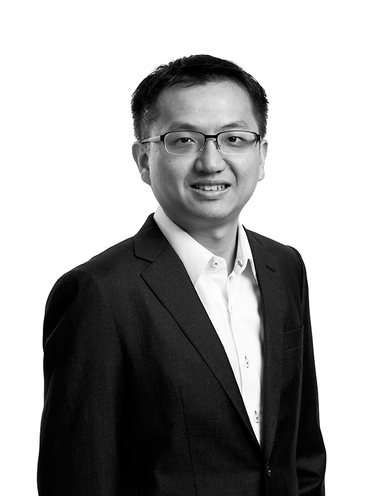 Prior to joining TT in 2011, he was an FX Trader at City Index. Jack graduated from the University of Nottingham with a BSc in Economics. 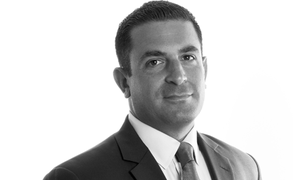 David is Co-Portfolio Manager of our International (ex US) Equity Strategy. Working alongside Niall, he is responsible for setting the research agenda to drive our top-down/bottom-up integration. As a member of the Ideas Factory, he is responsible for providing investment ideas for our International (ex US) portfolios. 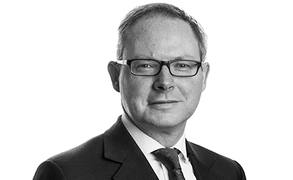 Prior to joining TT in 2016, David managed portfolios at Framlington, JP Morgan Asset Management and, most recently, the Abu Dhabi Investment Authority, where he was Deputy Head of Japan. David graduated from the University of Cambridge with a BA in Economics. He is a CFA Charterholder. 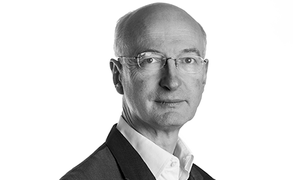 Read some of David Mitchinson's articles and insights in our 'What We Think' section. 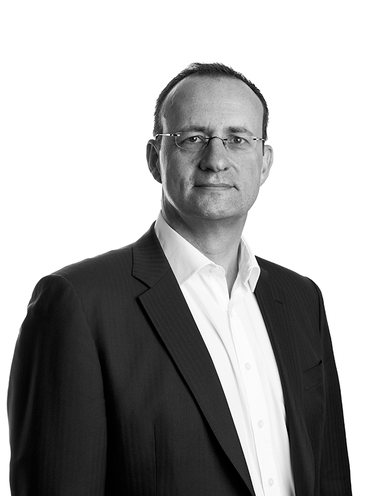 Tony is a Partner and Head of Equity Trading. 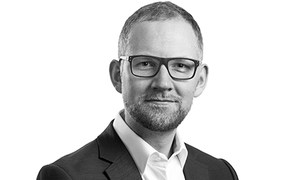 He joined TT in 2000 from Dresdner Kleinwort Benson where he was Assistant Director of Equity Trading. Prior to this, Tony worked as a market maker at Barclays de Zoete Wedd. 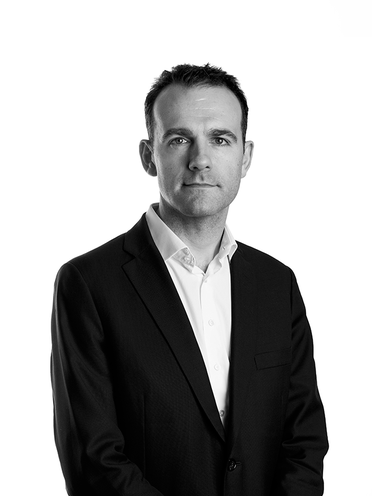 Niall is a Partner, Lead Portfolio Manager and Head of TT’s International and Global Emerging Markets Equity strategies. 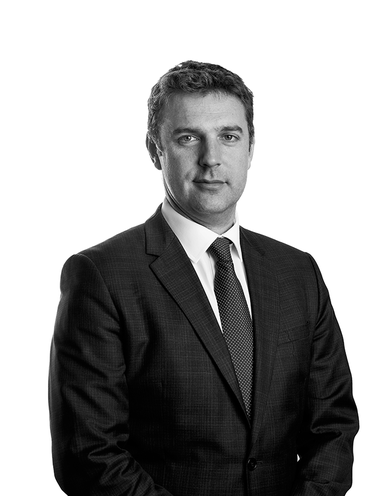 Before joining TT in 2010, Niall spent ten years with Aviva Investors, where he was most recently CIO of Equities, having been previously Head of Emerging Markets and Asia. 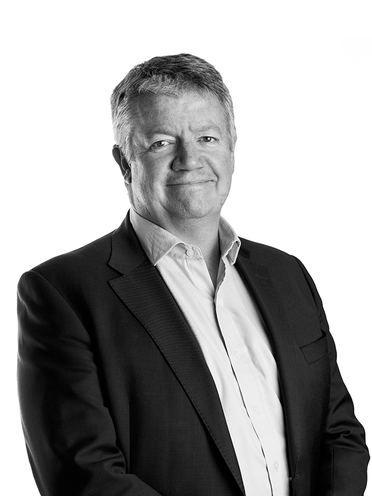 Niall, who began investing in Emerging Markets in 1994, graduated from the University of Liverpool with an honours degree in Civil Engineering. 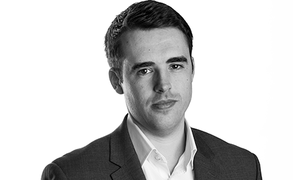 Read some of Niall Paul's articles and insights in our 'What We Think' section. 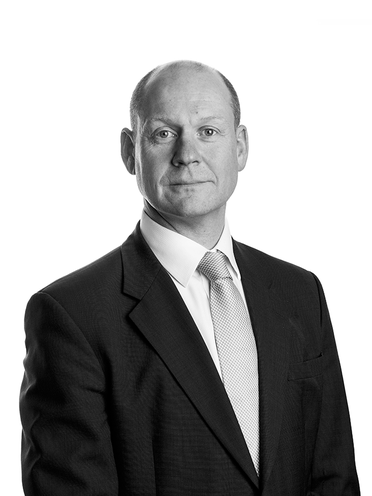 With over 20 years’ industry experience, Andy is a Partner and Portfolio Manager of our UK Equity Strategy. 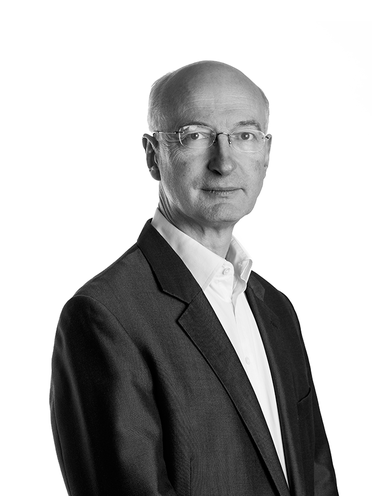 He is also a member of TT’s Ideas Factory, focussing on the Pan-European Consumer and Leisure sectors. 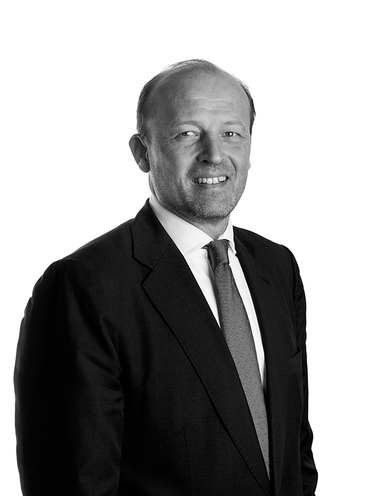 He joined TT in 2002 from Deutsche Asset Management where he was a Director and Head of the Global Retail and Leisure Team. Andy graduated from the University of Oxford with a BA and MEng. 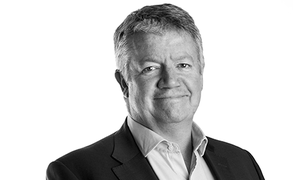 Read some of Andy Raikes' articles and insights in our 'What We Think' section. 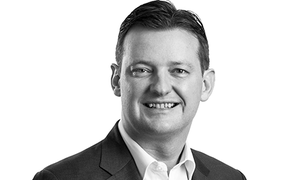 Duncan is a Partner and Portfolio Manager of our Asian Equity Strategy. He is also a member of our Ideas Factory, focussing on the Pan-Asian Financials sector. 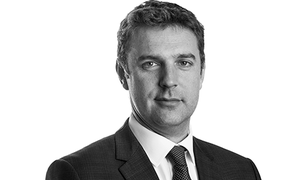 Before joining TT in 2014, Duncan was a Senior Portfolio Manager of the Global Emerging Markets Fund at USS Investment Management.  He graduated from the University of Bristol with a BSC in Economics and Finance. Duncan is also a CFA Charterholder. 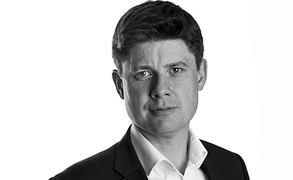 Read some of Duncan Robertson's articles and insights in our 'What We Think' section. 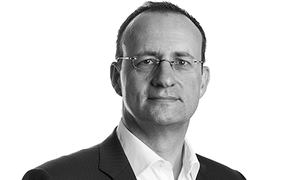 Chartlotte is responsible for business development for the TT Mid-Cap Europe Long/Short Fund.  Prior to joining TT, Charlotte worked at Mediobanca where she was Head of Equity Sales. Prior to joining Mediobanca, Charlotte worked for Unicredit Bank where she was Head of Emerging European Equity Sales. 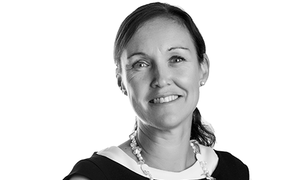 Charlotte has over 20 years' experience in equity sales, including roles at UBS, Dresdner Kleinwort Benson and ABN Amro. She received a BSc in Mathematics from Bristol University.  Arnold is a Partner and Head of Far East Trading. He is also Head of our Hong Kong office. Prior to joining TT in 2000, he worked as a trader at TD Waterhouse Investor Services. Arnold graduated from the University of Technology, Sydney, with a Bachelor of Business. 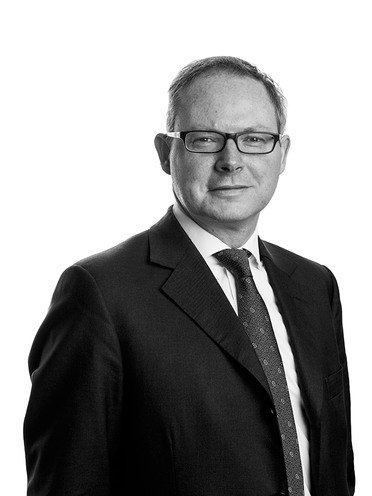 With over 30 years’ industry experience, Dean is a Partner and Portfolio Manager of our European Equity Strategies. He is also a member of our Ideas Factory, focussing on the Pan-European Telecoms and Technology sectors. 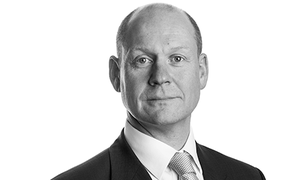 Before joining TT in 1998, Dean worked at LGT Asset Management as a Portfolio Manager. He received a BA from Kingston University, together with a postgraduate qualification from the Institute of Investment Management and Research. Read some of Dean Smith's articles and insights in our 'What We Think' section. Molly is responsible for consultant relations. 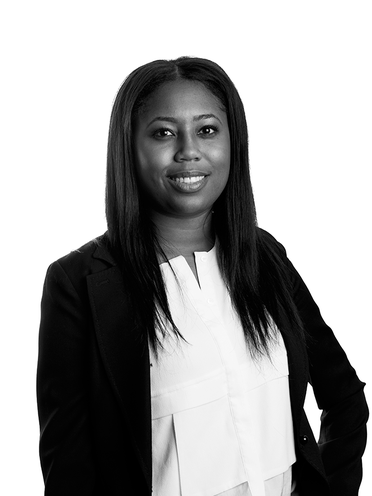 Prior to joining TT in 2011, she was a Client Relationship Manager at Barclays Capital. Molly graduated with a BSc in Money, Banking and Finance from the University of Birmingham. Chris is TT’s Head of Risk. He joined TT in 2011 after graduating from the University of Bournemouth with a BA in Finance and Business. 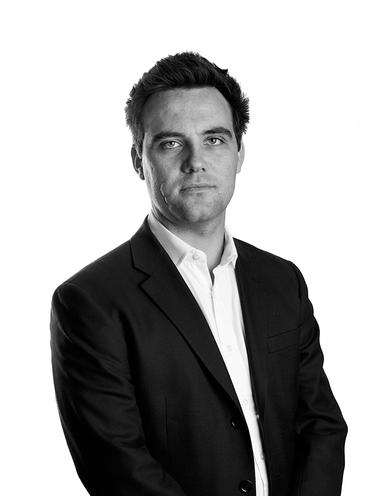 Harry is a Partner, Senior Emerging Markets Analyst and member of TT’s Ideas Factory. 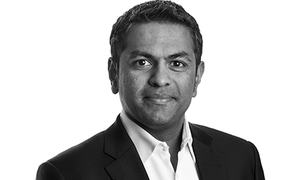 Prior to joining TT in 2012, he worked at UBS in Emerging EMEA Equity Sales. Harry graduated from the University of Oxford with a BA in Philosophy, Politics and Economics. 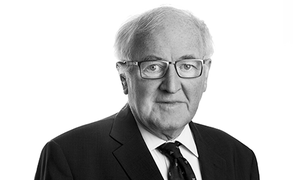 Read some of Harry Thomas' articles and insights in our 'What We Think' section. Daniel is an Analyst for the TT Mid-Cap Europe Long/Short Fund. 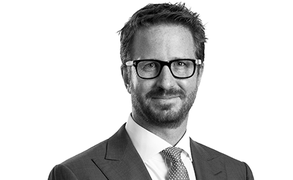 Prior to joining TT, Daniel worked at Jefferies International where he was a salesperson for European Equities. Daniel received a BSc in Economics from Exeter University. Based in our London office, David is responsible for business development in EMEA. He joined TT in 2007 after graduating from the University of Manchester with a BA in Politics and Modern History and achieving an MA from the School of Oriental and African Studies. 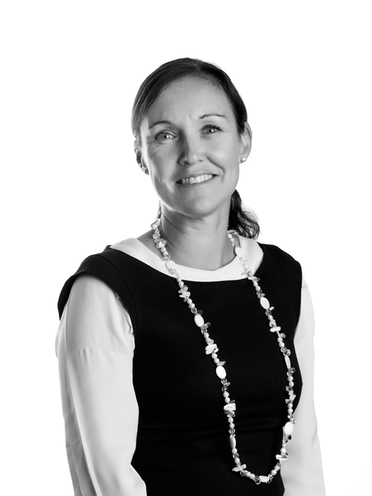 Based in our London office, Amanda is TT's Head of Client Relationship Management. Prior to joining TT in 2018, she was Head of Investor Relations at Finisterre Capital for seven years. Amanda graduated from the University of the Witwatersrand with an MA in History and Rhodes University with a BA (Hons) also in History.